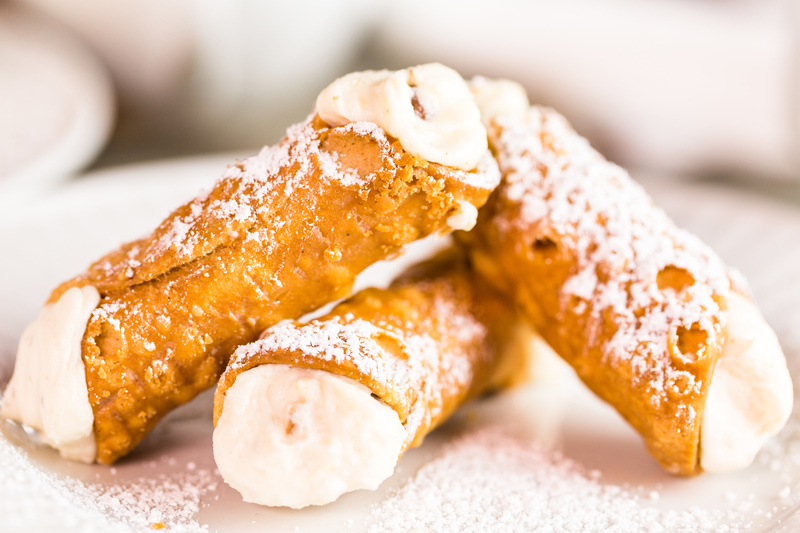 NAPLES - Italian Days - Food Tours In Bologna, Venice, Florence, etc. 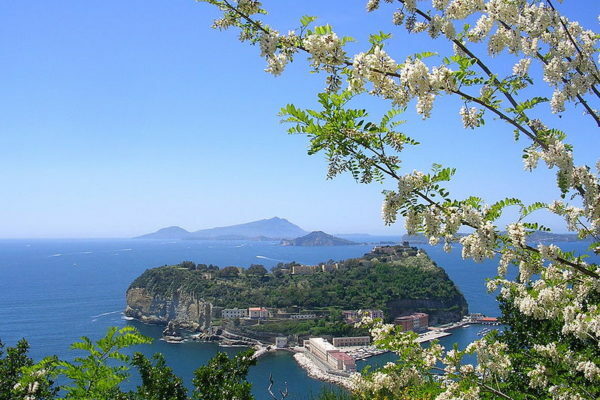 Naples is the capital of the Italian region Campania and the third-largest municipality in Italy, after Rome and Milan. In 2015, around 975,260 people lived within the city's administrative limits. The Metropolitan City of Naples had a population of 3,115,320. 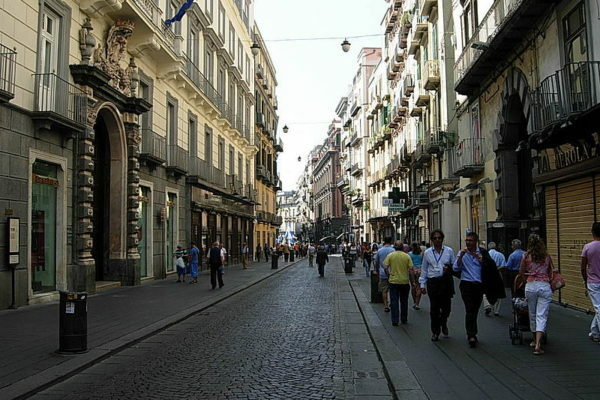 Naples is the 9th-most populous urban area in the European Union with a population of between 3 million and 3.7 million. About 4.4 million people live in the Naples metropolitan area, one of the largest metropolises on the Mediterranean Sea. 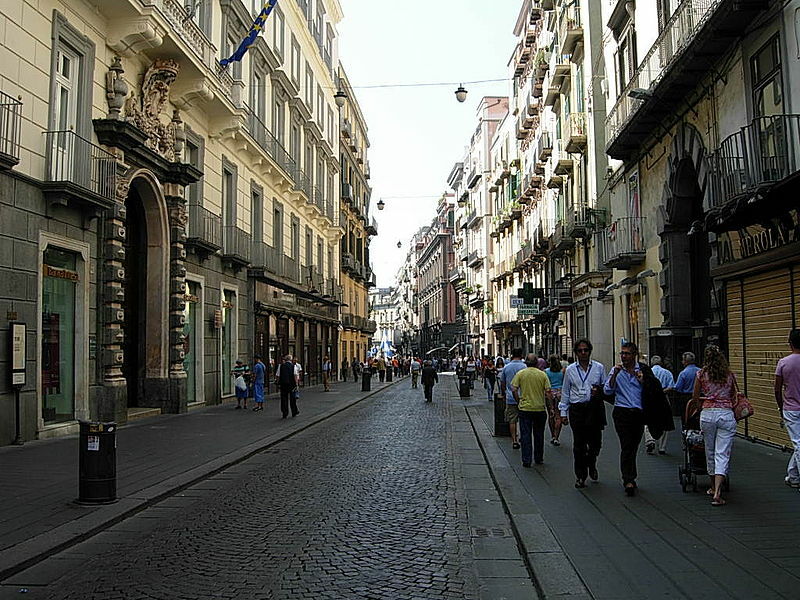 Naples is one of the oldest continuously inhabited cities in the world. 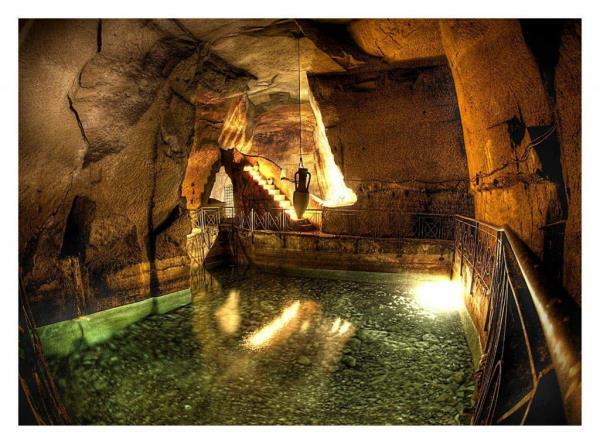 Bronze Age Greek settlements were established in the Naples area in the second millennium BC. 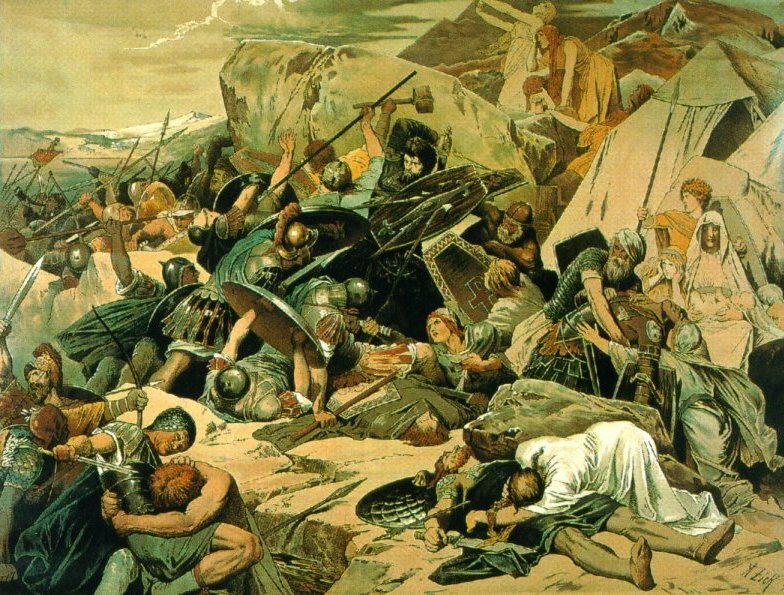 A larger colony – initially known as Parthenope, Παρθενόπη – developed on the Island of Megaride around the ninth century BC, at the end of the Greek Dark Ages. The city was refounded[by whom?] 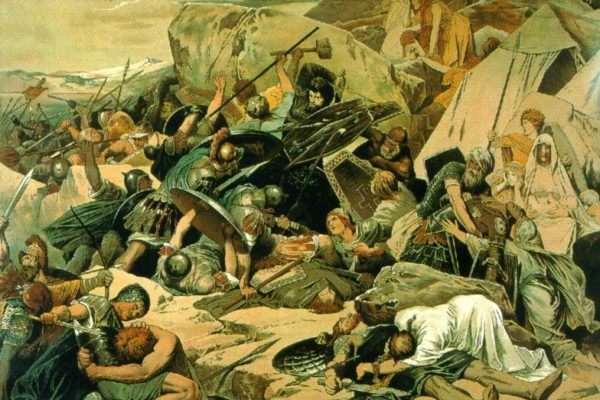 as Neápolis in the sixth century BC and became a lynchpin of Magna Graecia, playing a key role in the merging of Greek culture into Roman society and eventually becoming a cultural centre of the Roman Republic. 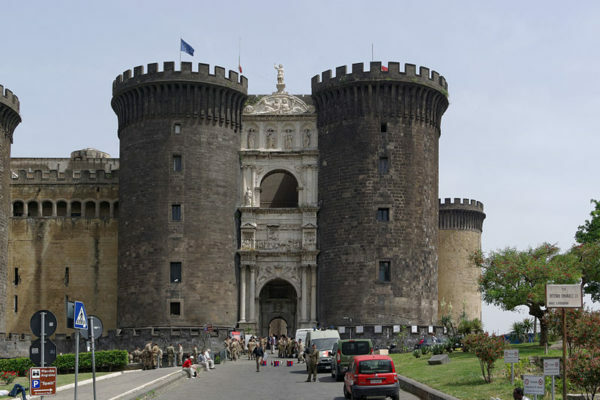 Naples remained influential after the fall of the Western Roman Empire, serving as the capital city of the Kingdom of Naples between 1282 and 1816. 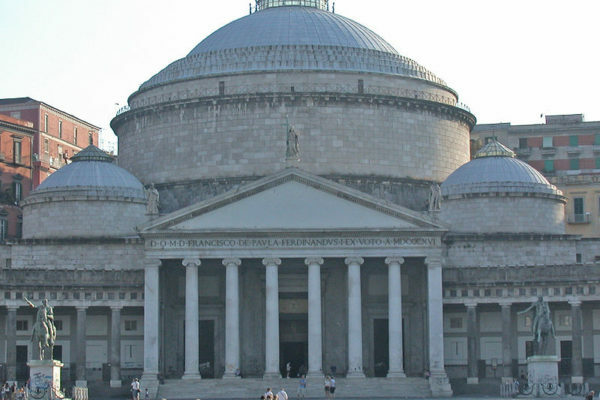 Thereafter, in union with Sicily, it became the capital of the Two Sicilies until the unification of Italy in 1861. Naples was the most-bombed Italian city during World War II. Much of the city’s 20th-century periphery was constructed under Benito Mussolini’s fascist government, and during reconstruction efforts after World War II. In recent decades, Naples has constructed a large business district, the Centro Direzionale, and has developed an advanced transport infrastructure, including an Alta Velocità high-speed rail link to Rome and Salerno, and an expanded subway network, which is planned to eventually cover half of the region. The city has experienced significant economic growth in recent decades, and unemployment levels in the city and surrounding Campania have decreased since 1999. However, Naples still suffers from political and economic corruption, and unemployment levels remain high. You want to learn how to make the real Neapolitan Piazza??? Here is YOUR Tour. You will have the Pizza Course how to make a pizza with one of the world's best pizza Chef. 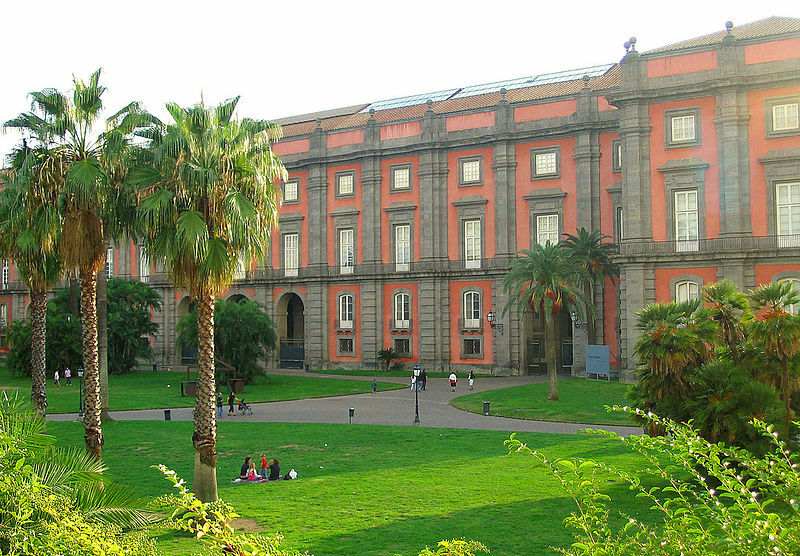 Naples has the fourth-largest urban economy in Italy, after Milan, Rome and Turin. It is the world’s 103rd-richest city by purchasing power, with an estimated 2011 GDP of US$83.6 billion. 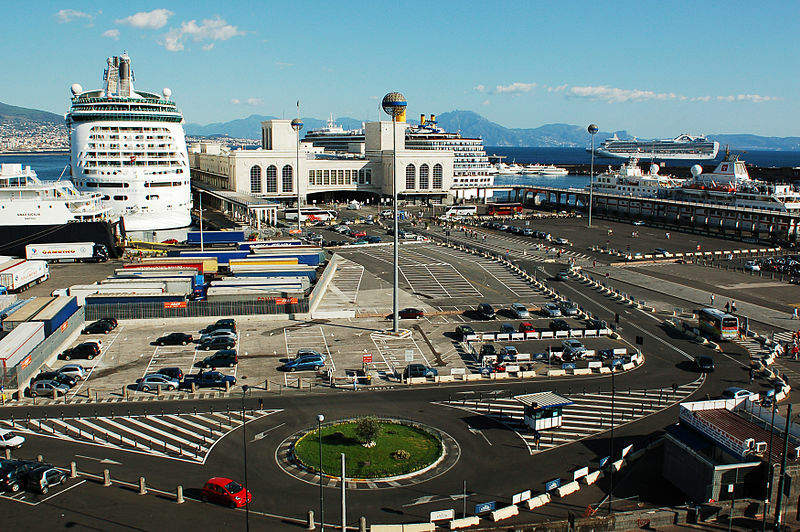 The port of Naples is one of the most important in Europe, and has the world’s second-highest level of passenger flow, after the port of Hong Kong. Numerous major Italian companies, such as MSC Cruises Italy S.p.A, are headquartered in Naples. The city also hosts NATO’s Allied Joint Force Command Naples, the SRM Institution for Economic Research and the OPE Company and Study Centre. Naples is a full member of the Eurocities network of European cities. The city was selected to become the headquarters of the European institution ACP/UE and was named a City of Literature by UNESCO’s Creative Cities Network. 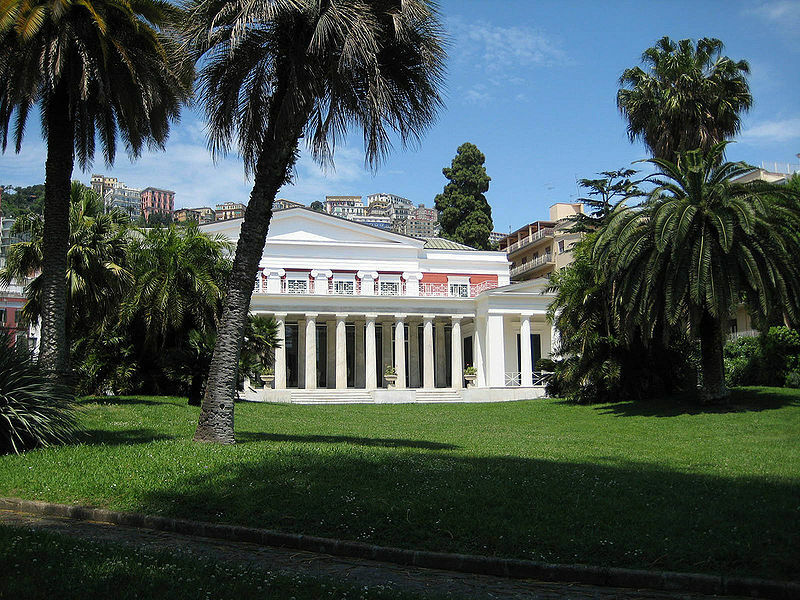 The Villa Rosebery, one of the three official residences of the President of Italy, is located in the city’s Posillipo district. 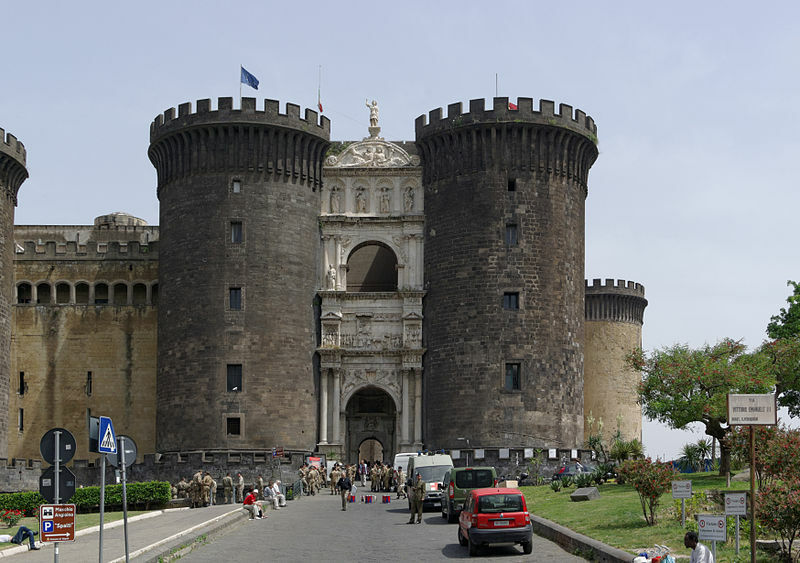 Naples’ historic city centre is the largest in Europe, covering 1,700 hectares (4,200 acres) and enclosing 27 centuries of history, and is listed by UNESCO as a World Heritage Site. Naples has long been a major cultural centre with a global sphere of influence, particularly during the Renaissance and Enlightenment eras. 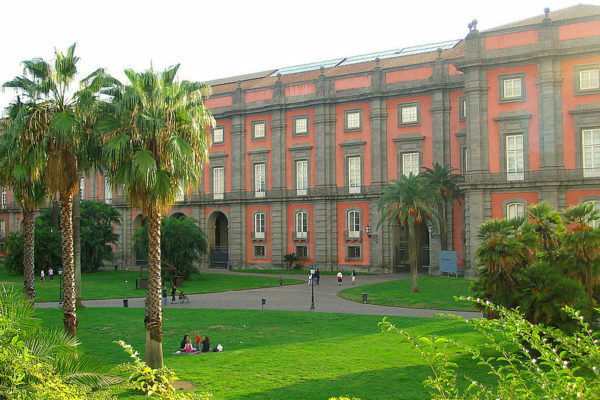 In the immediate vicinity of Naples are numerous culturally and historically significant sites, including the Palace of Caserta and the Roman ruins of Pompeii and Herculaneum. 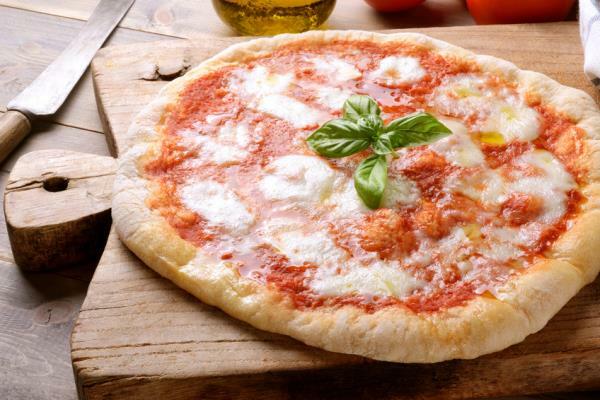 Culinarily, Naples is synonymous with pizza, which originated in the city. Neapolitan music has furthermore been highly influential, credited with the invention of the romantic guitar and the mandolin, as well as notable contributions to opera and folk standards. Popular characters and historical figures who have come to symbolise the city include Januarius, the patron saint of Naples, the comic figure Pulcinella, and the Sirens from the Greek epic poem the Odyssey. According to CNN, the metro stop “Toledo” is the most beautiful in Europe and it won also the LEAF Award ‘2013 as “Public building of the year”. 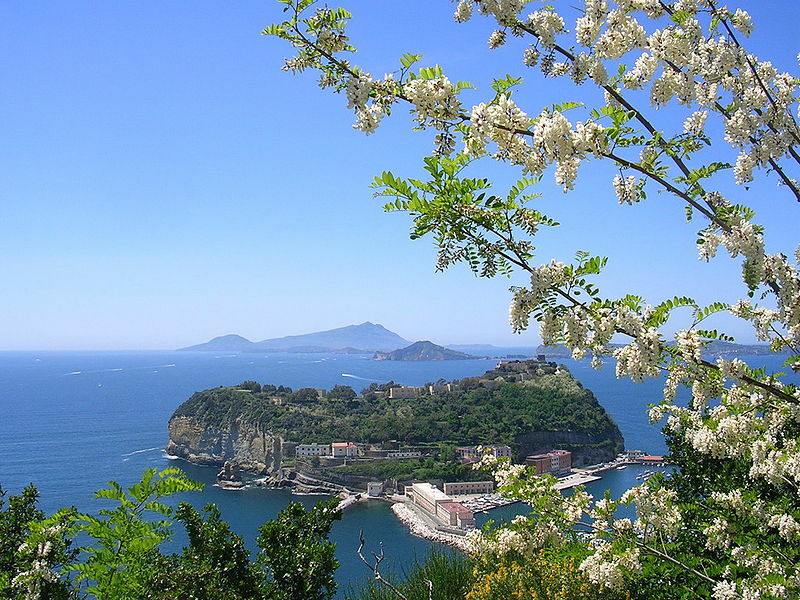 Naples is the Italian city with the highest number of accredited stars from the Michelin Guide. 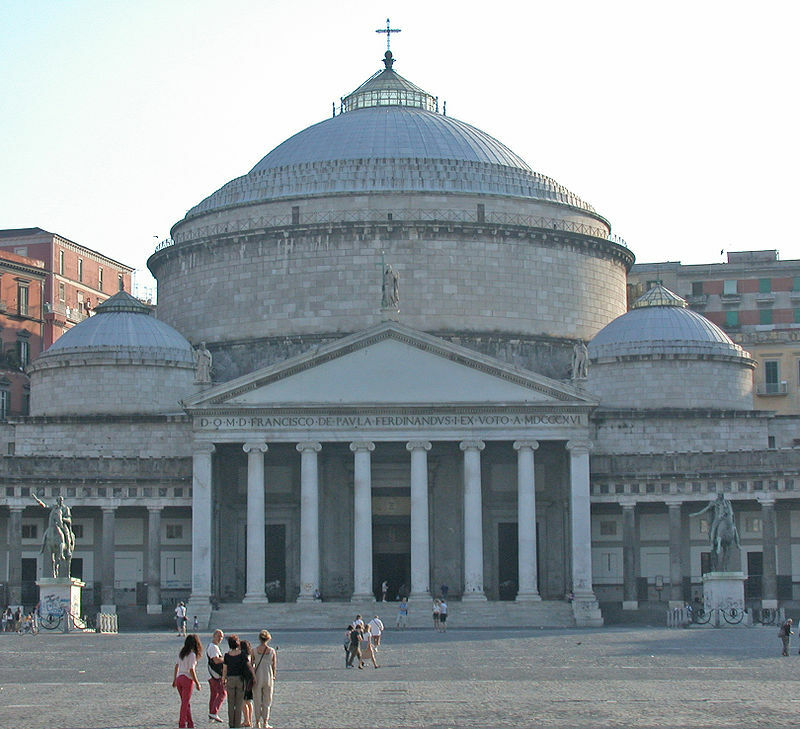 Naples is traditionally credited as the home of pizza. This originated as a meal of the poor, but under Ferdinand IV it became popular among the upper classes: famously, the Margherita pizza was named after Queen Margherita of Savoy after her visit to the city. Cooked traditionally in a wood-burning oven, the ingredients of Neapolitan pizza have been strictly regulated by law since 2004, and must include wheat flour type “00” with the addition of flour type “0” yeast, natural mineral water, peeled tomatoes or fresh cherry tomatoes, mozzarella cheese, sea salt and extra virgin olive oil.